This children's book was written and illustrated by brothers Terry and Eric Fan. One day, William discovers that the tree outside his window has been sculpted into a wise owl. In the following days, more topiaries appear, and each one is more beautiful than the last. Soon, William's grey little town is full of colour and life. 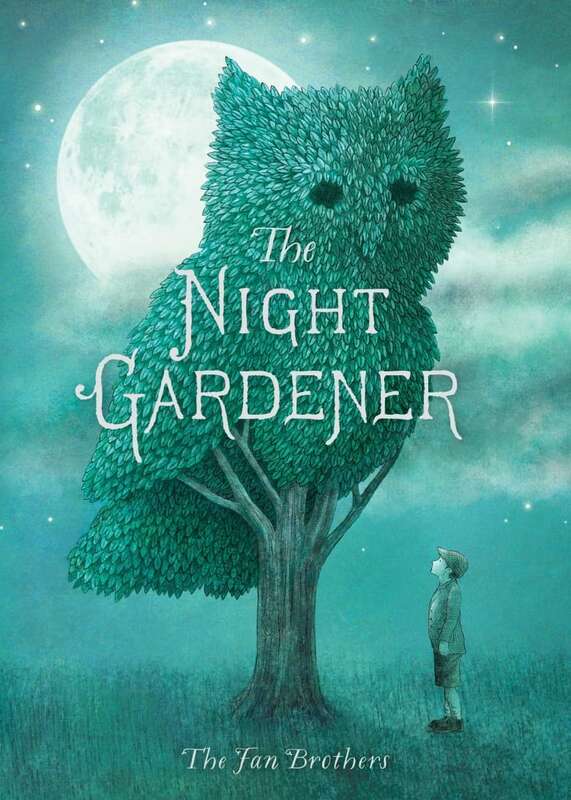 And though the mysterious night gardener disappears as suddenly as he appeared, William — and his town — are changed forever.